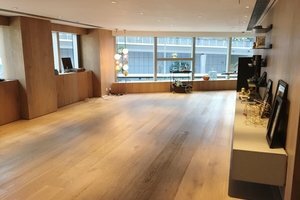 This elegant and sharp event space is located in the creative area of Wan Chai. This is an ideal location for Corporate Events, or even Evening Events serving food and beverages! This extensive event space has a creative feel with extensive windows which allow plenty of natural light into the event space, creating a bright ambience. There are contemporary interiors with wooden floors, spotlights and windows. It also has an authentic atmosphere with a creative edge. This event space is well-equipped for corporate events with a kitchen, sound and video equipment and a projector. This sleek event space is situated in a dynamic area of Wan Chai close to a few prestigious hotels. 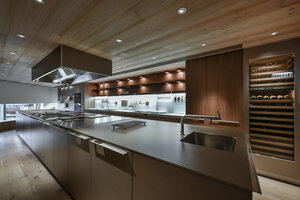 It is an amazing space to host corporate events, or other unique events.